We Work. We Learn. We Play. 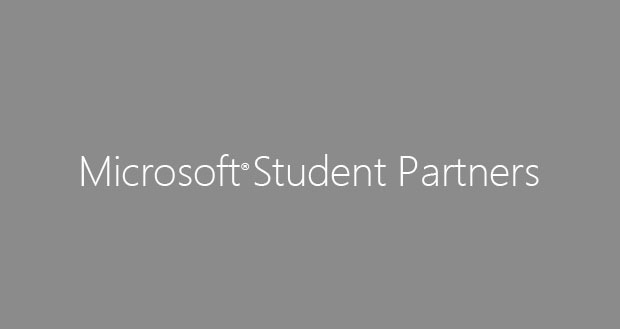 Meet the New Microsoft Student Partners for F.Y. 2013-2014! Interviews were conducted this week at the Microsoft Philippines where the aspirants for the Microsoft Student Partners program have gone through their respective interviews. Indeed, everyone who applied are all deserving to be a part of the program, but of course, we only selected the best of the best, the technology gurus, innovation trendsetters and the IT student leaders. The search is officially over, we’re not going to prolong the agony of waiting, and its time to finally unveil who among the applicants made it to the program. Congratulations to the new batch of MSPs! This is a start of a great and innovative year ahead. Together, we’ll make history! Its time to Shine!